4 Responses to Curious. 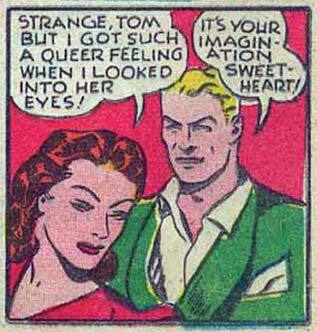 BI-curious, actually. Don’t tell her that, dude…..Threeeee-some!! Where’s the whispering devil when you need him? inner demon:- wahey! Whos this nice lady you have blondy. Tom:- shut up, I don’t need you making this any worse. Girl:- how dare you talk to me like that.